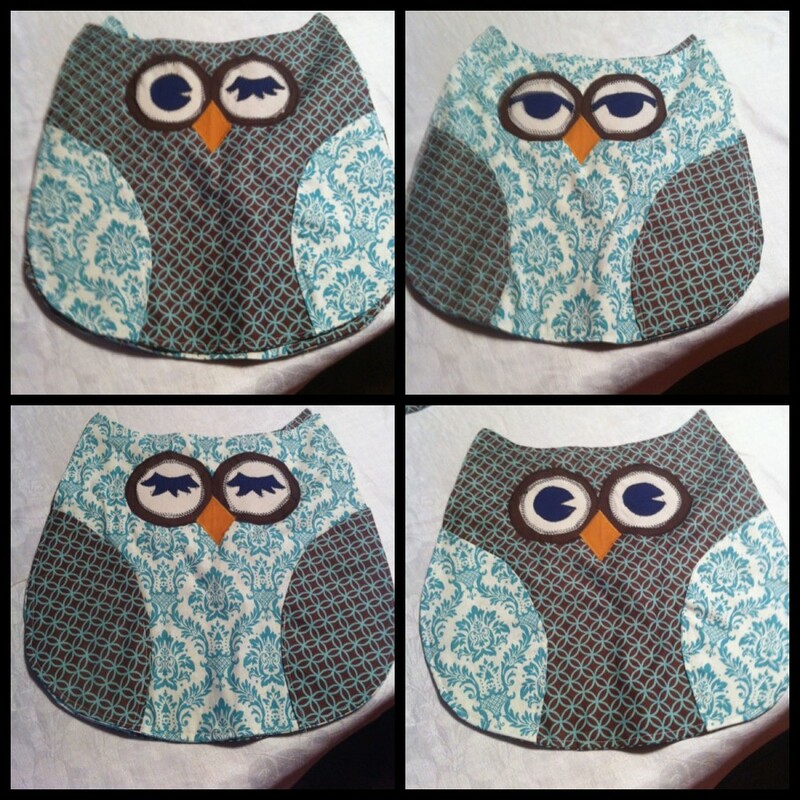 The pattern is from Susie C. Shore, and it's pretty easy. And cute! I need to get the hot pad pattern next, so she has a matching set. 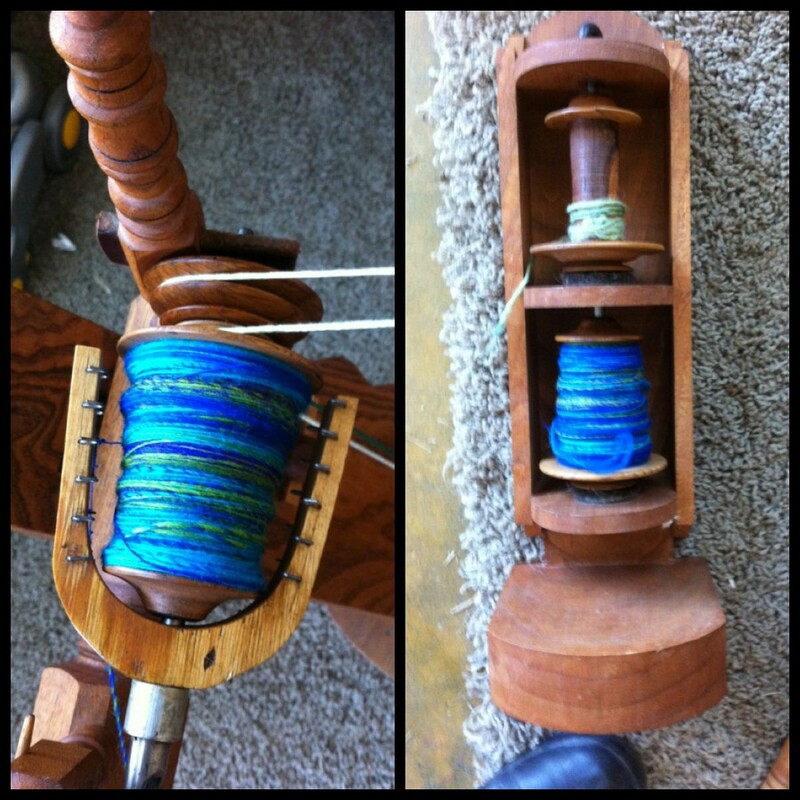 the bobbin on the wheel was spun Sunday, the other on Saturday. 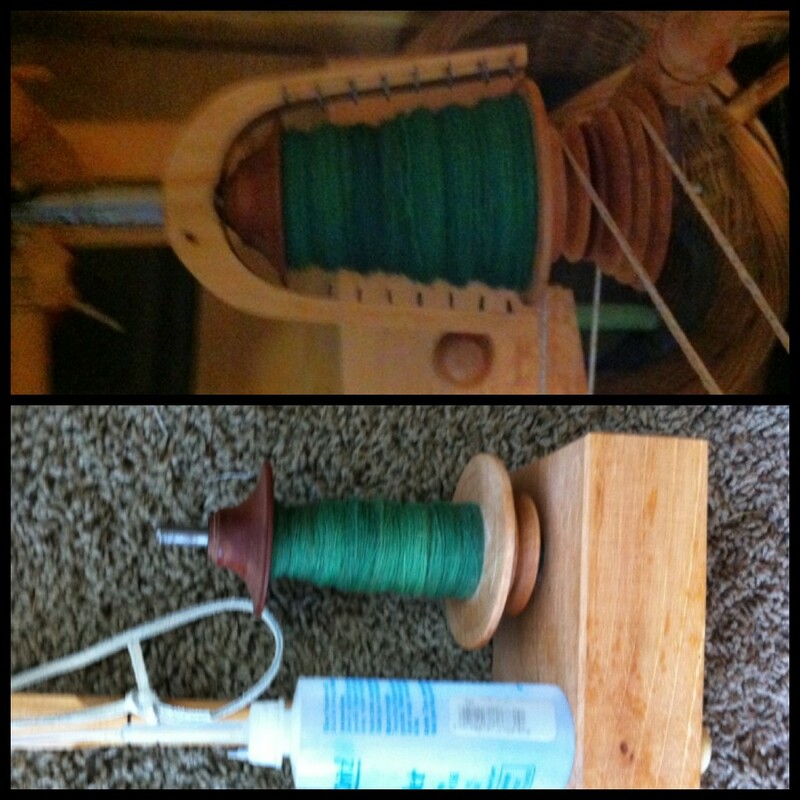 I'll ply them together at some point in the next month or so - I need the bobbins empty by the Highland Games in May! THIS. This is going to be a 3-ply yarn for SG's kilt hose. 3-ply for a rounder yarn, to make the cables pop - not that they *need* it, with this pattern, but hey - the yarn will theoretically last longer. The bobbin on the kate is closer to the true color. 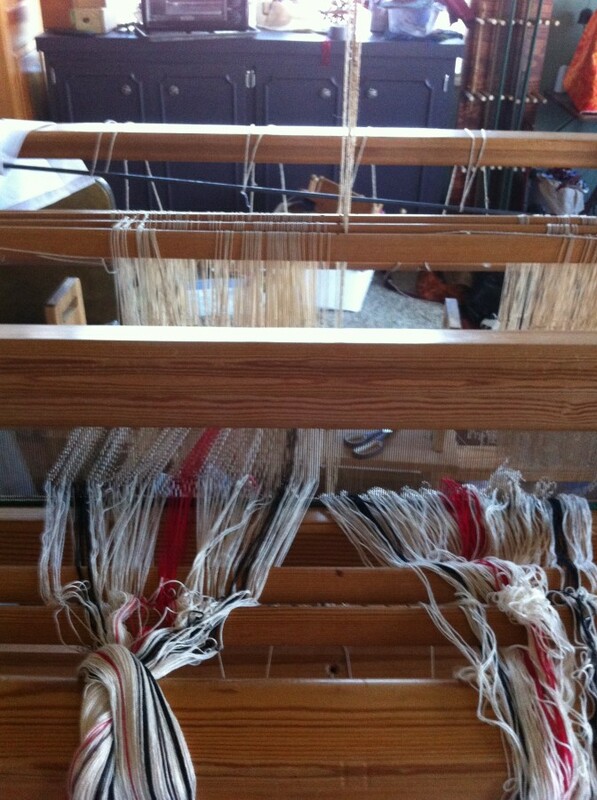 The wool was carded and naturally dyed by the ever-so-talented Stephanie Gaustad. LOVELY, lovely stuff - it's been aging in my stash for a few years, now. It's going to make a LOVELY pair of kilt hose! This entry was originally posted at http://fiberaddict.dreamwidth.org/746388.html. Please comment there using OpenID.